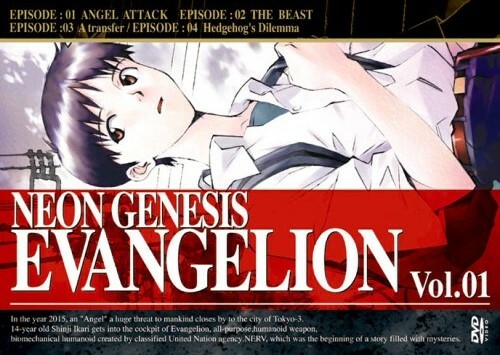 What is the font used in Evangelion's intro screen? what's the font used in the eye-catch scene? 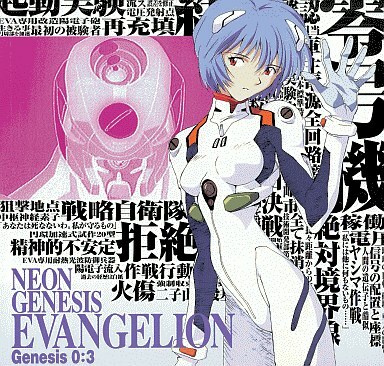 Also, what's the font used in the following covers? It could be Times New Roman Condensed Bold, a bit modified maybe. //EDIT: It actually is Times New Roman Condendsed Bold – with a horizontal scale of 79%. 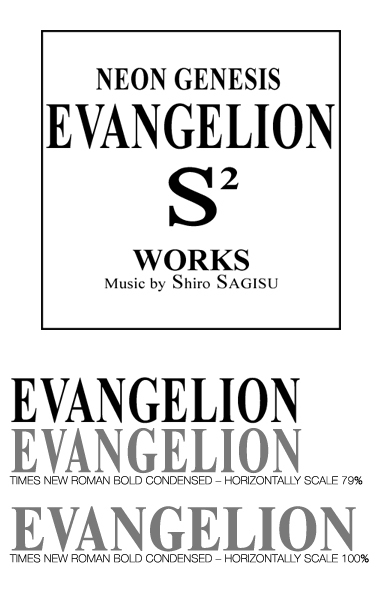 I compared the font not with the picture you posted (because the quality is so bad), but the Cover of the Neon Genesis Evangelion: S² Works. The A and the G is slightliy different, because I have the Monotype-verison of Times New Roman, if you try the Linotype-version it should fit. The font is Bodoni. Maybe it's an edited font, but it's definitely inspired by the Bodoni font. Not the answer you're looking for? Browse other questions tagged font-identification serif or ask your own question. What font is used here? What's the font(s) used in the App Store badge? What's the name of font used in this trailer (David Brin's EXISTENCE)? What font is used in this image? What font is used for TeenChat's logo? What font is used on the 'Stop Talking' business cards? What font is used for the intro of The Joy of Painting? What font is used in the bambu logo?